With Mozart’s aid, microorganisms are expected to increase the aerobic degradation of organic matter or the breakdown of organic contaminants when oxygen is present. A German waste treatment facility found a unique way to speed up the sewage process and curb energy costs – by playing Mozart to microorganisms that break down sludge, the Märkische Allgemeine newspaper reported. Located in Treuenbrietzen, southwest of Berlin, the sewage plant plays classics such as The Magic Flute and The Marriage of Figaro through a series of speakers from Mundus G.m.b.H., a small German firm that deals with new methods of energy and alternative technologies. The specialized speakers, dubbed Natural Sound Converter, are designed to replicate the acoustics of a concert hall. Rental of the speakers cost 400 euros ($485) a month, but if the new method delivers optimized treatment process, the plant can save 1,000 euros a month on sludge disposal. “His music has a special quality of harmony in correlation to its rhythm,” said Anton Stucki, a founder and managing partner of Mundus, in Spiegel Online. Microorganisms are particularly partial to harmonies and rhythms. Mundus claimed playing music will use the sonic waves of Mozart’s compositions and oxygen to spur the microbes to break down sludge better. In sewage treatment, the wastewater flows to aerated tanks where bacteria consume everything they can. 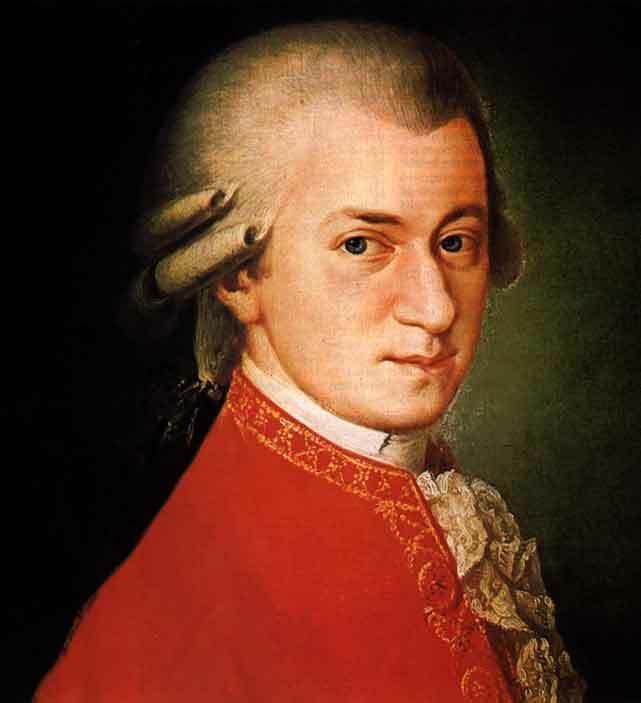 With Mozart’s aid, microorganisms are expected to increase the aerobic degradation of organic matter or the breakdown of organic contaminants when oxygen is present. This procedure was reportedly tested successfully in Austria last year for eight weeks. To date, the Treuenbrietzen facility has been testing the specialized speakers for over two months. The facility is the first in Germany to test this alternative method. “The test will show whether it works for us,” Detlef Dalichow, the facility’s manager, told the Märkische Allgemeine newspaper. “If it means we can save [1,000 euros] per month on sludge disposal, then it would definitely be worth it,” he said.